Manufacturers and distributors today are turning to B2B eCommerce not only to improve their customer experience, but also to achieve new levels of efficiency. 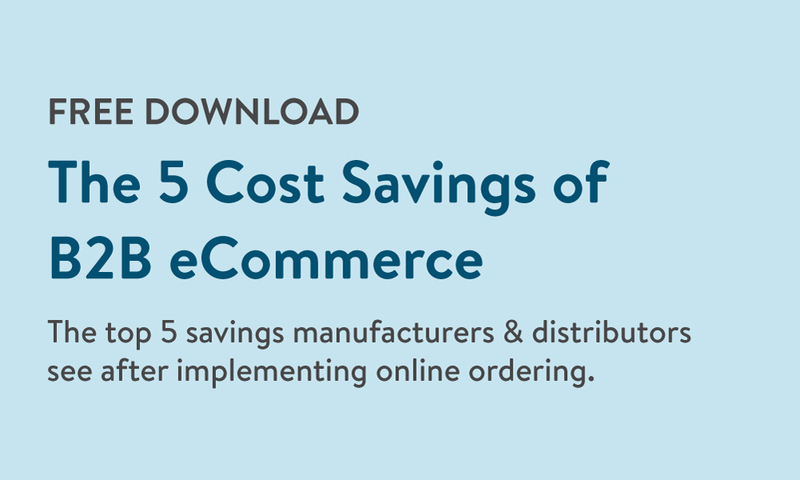 This one-sheet PDF covers the 5 biggest cost savings your business can expect after implementing online ordering. How order re-entry, backorders, paper catalogs, and order forms are wasting your time and money. The impact of online ordering on your cost to serve customers. 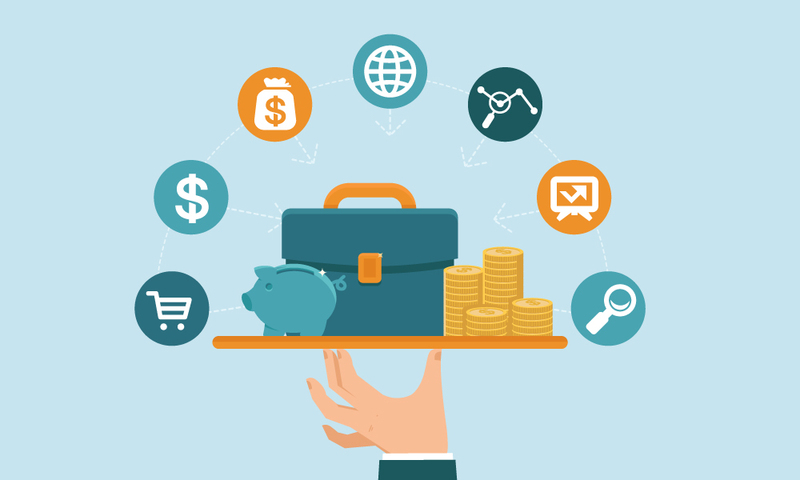 Why the "total cost of ownership" is much lower with SaaS B2B eCommerce solutions.